Following the ruling that found Apple guilty of e-book price fixing on July 10, the US Department of Justice today made public its remedial proposal, which requires Apple to terminate the agreement with the five publishers with whom it allegedly orchestrated the price fixing action, provide a court-appointed external monitor, and provide links to other eBook retailers in eBook apps so users can compare prices. 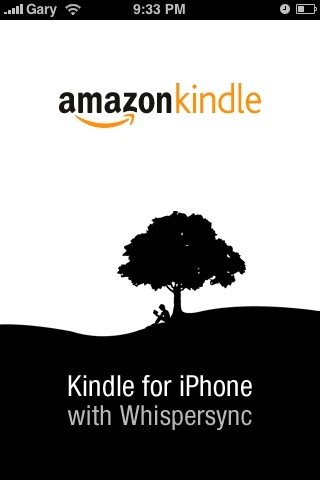 If the DOJ proposal is approved by the court, Apple will be forced to terminate its existing contracts with Hachette Book Group, HarperCollins Publishers LLC, Holtzbrinck Publishers LLC, Penguin Group Inc. and Simon & Schuster Inc., and refrain for five years from signing new agreements which would prevent Apple from competing in eBook prices. Under the department’s proposed remedy, Apple will be prohibited from again serving as a conduit of information among the conspiring publishers or from retaliating against publishers for refusing to sell e-books on agency terms. Apple will also be prohibited from entering into agreements with suppliers of e-books, music, movies, television shows or other content that are likely to increase the prices at which Apple’s competitor retailers may sell that content. Additionally, the Department of Justice is asking the court to appoint an external monitor to ensure that Apple’s internal antitrust compliance policies are sufficient to catch anticompetitive activities before they result in harm to consumers. The monitor, whose salary and expenses will be paid by Apple, will work with an internal antitrust compliance officer who will be hired by and report exclusively to the outside directors comprising Apple’s audit committee. 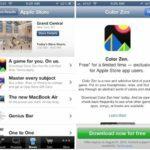 By introducing in-app subscriptions, Apple has prevented developers and publishers from offering paid content from their own stores. This feature triggered both Amazon and Barnes & Noble to remove links from their iOS applications. As the DOJ proposal specifies, publishers will be allowed to provide price comparison to readers for a period of two years. The court will hold a hearing on remedies next Friday.